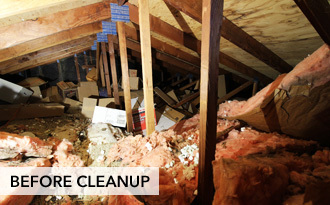 We are the highest rated Attic Cleaning, Rodent Proofing, and Attic Insulation company in the San Diego area! 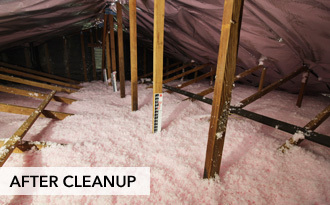 Thanks to our awesome customers and great reviews for making us the #1 ranked Attic Company on Yelp! 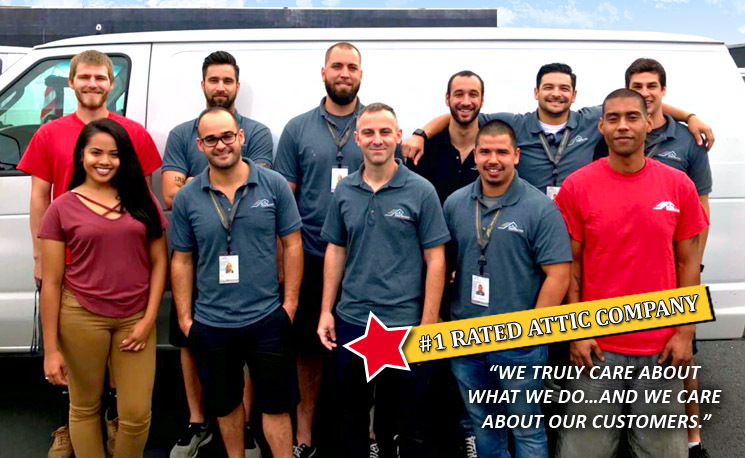 Attic Construction puts these core values at the forefront of our business: great customer service, friendly and professional technicians, hassle-free estimates, and the most competitive pricing in the San Diego area. 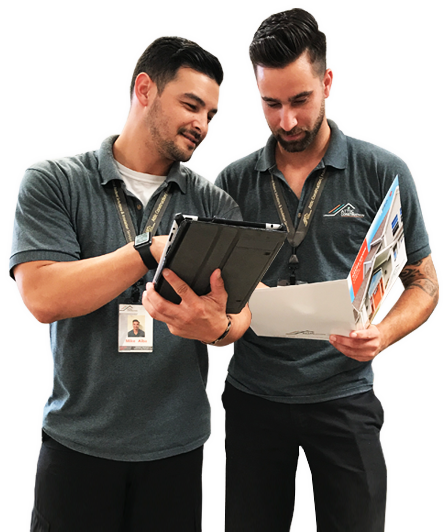 We stand out from our competition by having the most professional service, best value, and a 1 Year Warranty on all work performed! - Kyle O. – San Diego. - Cheryl F. – Poway. - Chuck B. – Spring Valley. - Rev D. Q. – San Diego. - Tracy S. – Clairemont. - Sara S. – San Diego. - Jeff & Cathy M. – Mission Hills. - Bill Garcia – College Area. - Elizabeth L. – El Cajon. 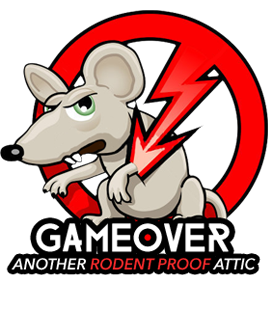 Few people realize they’ve been living with rodents right above their head.